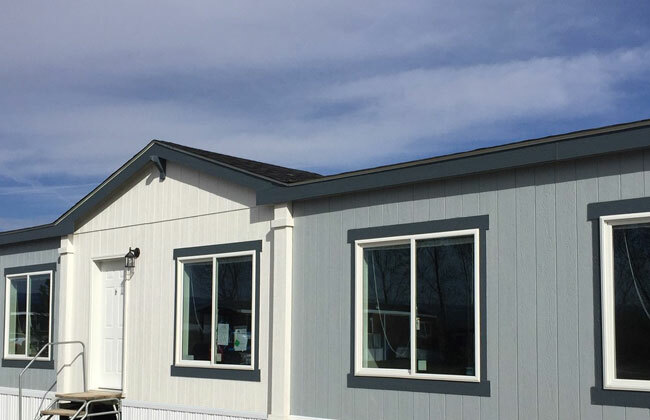 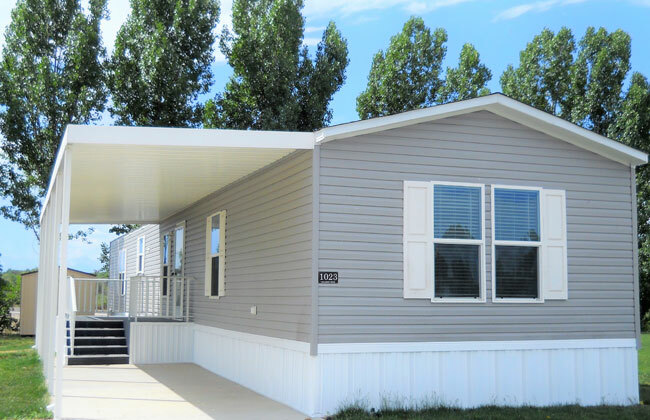 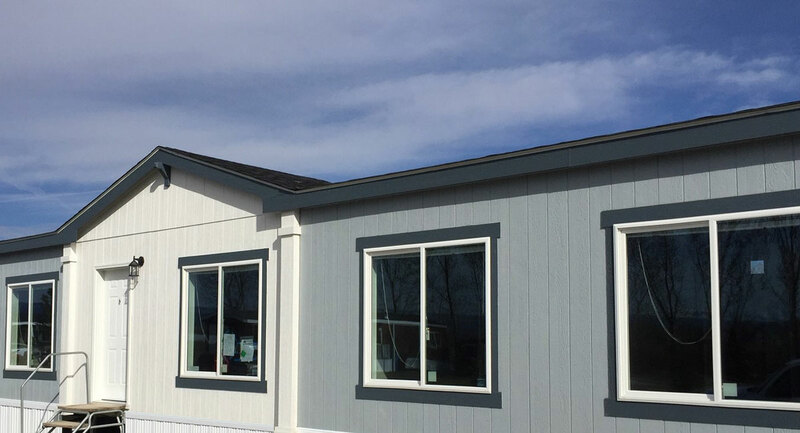 Our beautiful manufactured home community located in Montrose Colorado offers affordability combined with an environment to ensure a quality life style. 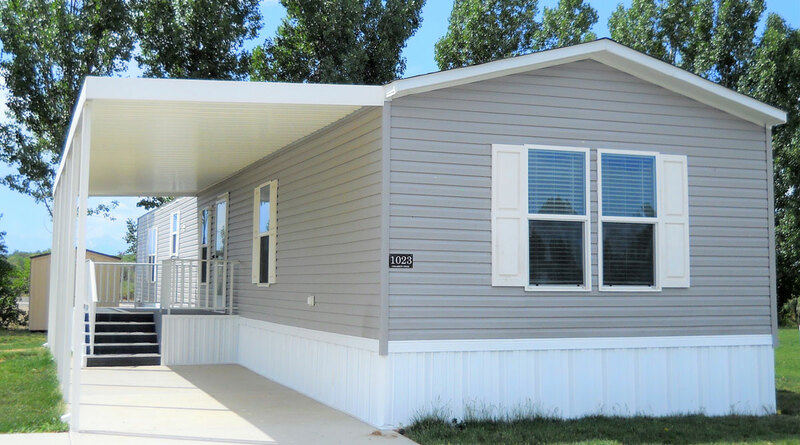 Our spacious community offers cul-de-sacs, community garden, large open common areas as well as scenic walk paths with wildlife sightings. 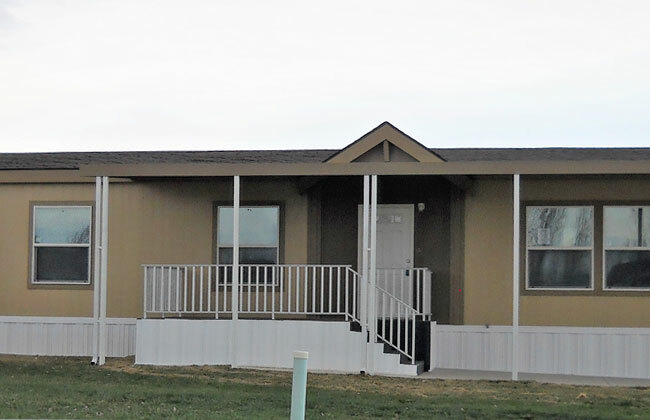 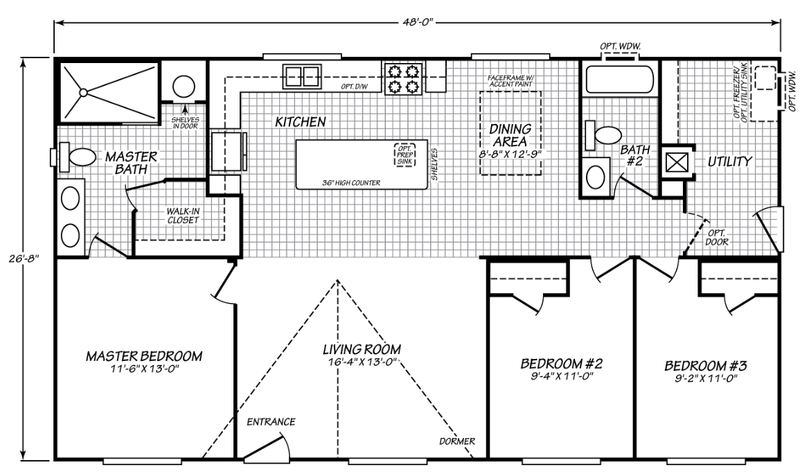 This safe, quiet, affordable lifestyle can be yours! 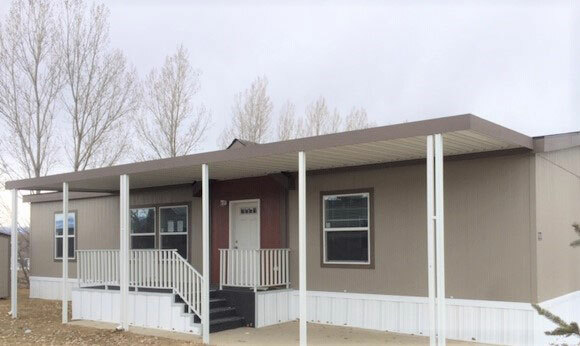 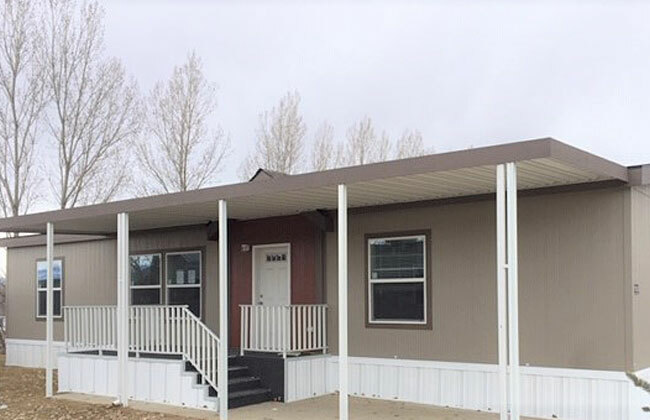 Cimarron Creek land leased manufactured home community is conveniently located, allowing access to shopping and the vast outdoor opportunities that Western Colorado has to offer. 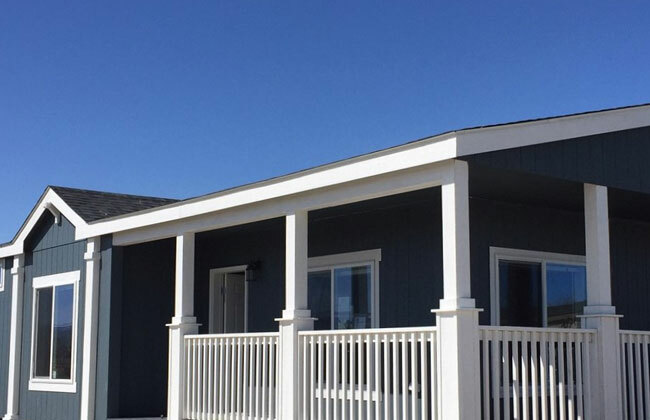 Cimarron Creek offers a clubhouse, walking trails, mature landscaping, community gardens and on site management.